Cyclic uses a multi-disciplinary approach to design. To rethink a product from a sustainability point of view, we cannot do it with only design. 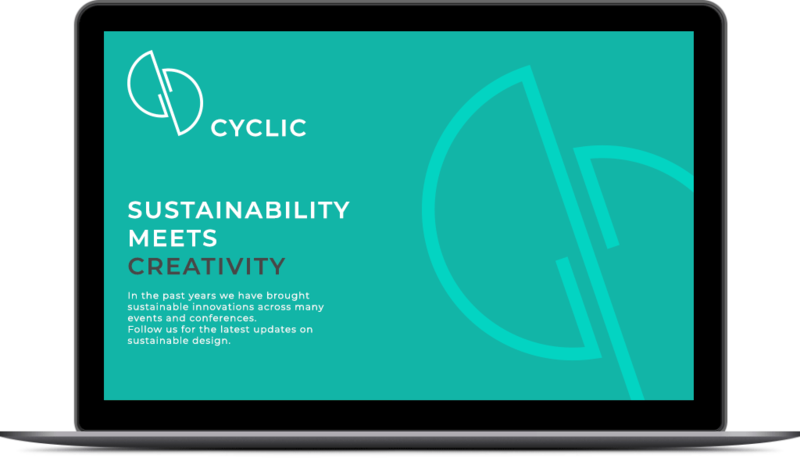 Cyclic’s network includes a community of multi-disciplinary professionals who come together to develop sustainable products design. We focus on creating more circular products, which goes against the standard linear way of consuming goods. Architect by training and designer by trade, Marilu Valente has always been designing with environmental issues in mind. 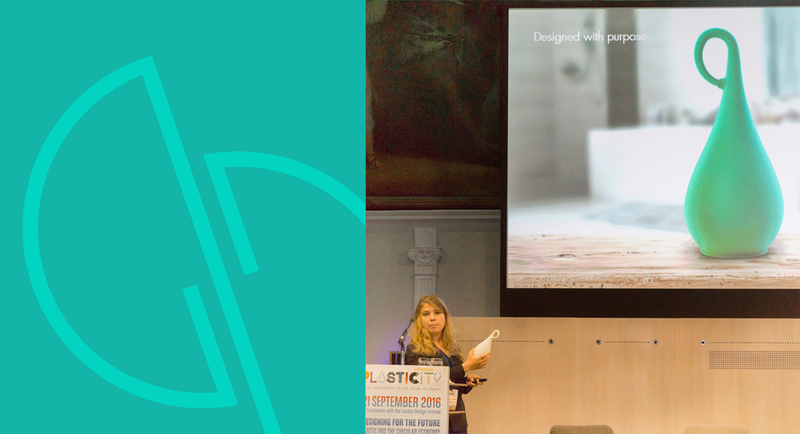 Cyclic’s designer explores innovations which can be integrated within a circular economy. Designing eco-prodcuts is a passion that she nurtured through her academic and professional experiences. 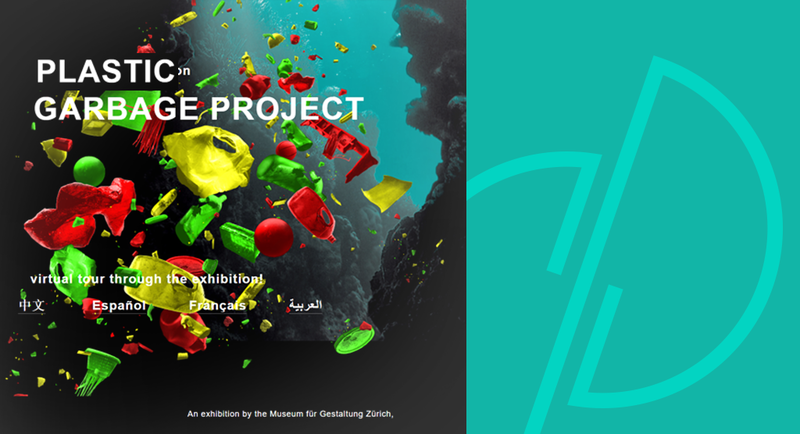 Bridging the gap between designers, experts who work with plastic, recycling and the aspects of sustainability which relate to waste reduction. The online festival of ideas that asks: what if we could redesign everything? To explore and respond to the changing ecosystems towards a more circular economy. Design enables to have a bigger overview on the problem and think about the solution with no restraints.